參加對象：Members and Guests all welcome to register! 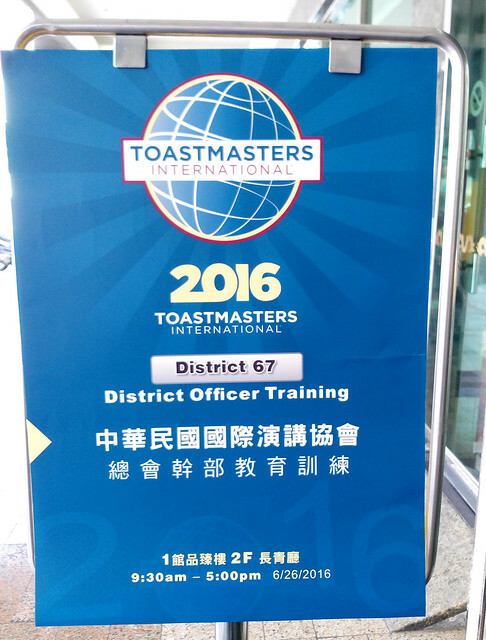 Welcome to 2019 Toastmasters International D67 Annual Conference in Kaohsiung (April 27-28, 2019)! Early Bird Full Package Price until Mar. 31st!! Seats are limited, please register early. For member registration convenience, registration for the conference is done through Accupass - payment online using credit card, LINE pay, FamiPort & ATM! 為了會員方便報名，大會使用Accupass 活動通 - 多種購票付款方式[信用卡, ATM, LINE pay, 全家Famiport]!